Webinar: Let’s Get Grandpa’s House Back! 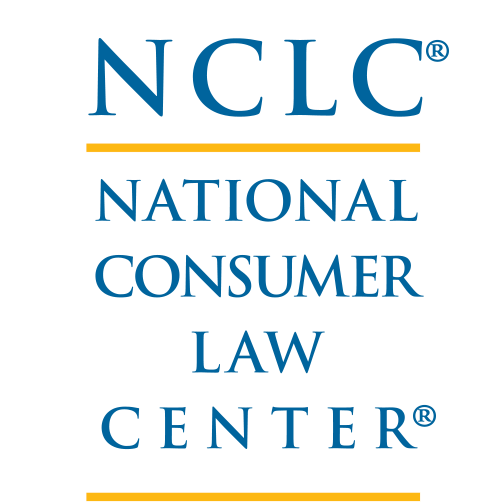 On January 21st, the National Consumer Law Center hosted a webinar about legal remedies to financial exploitation of property entitled Let’s Get Grandpa’s House Back! Presenters included: David Godfrey, Senior Attorney at the ABA Commission on Law & Aging; Lori Stiegel, Senior Attorney at the ABA Commission on Law & Aging; and, Denis Culley, Staff Attorney at Maine’s Legal Services for the Elderly. The webinar presentation and its materials can be found online.